Renea Sings is a Native Washingtonian. She has a captivating way of gaining the attention of her audience and bringing a message of “hope” with her warm and transparent personality. As she invites others to share in her journey’s experiences from a teenage mom and head of the household at 17 years of age, to performing in Las Vegas; she will inspire “hope” in others to pursue their destinies as well. 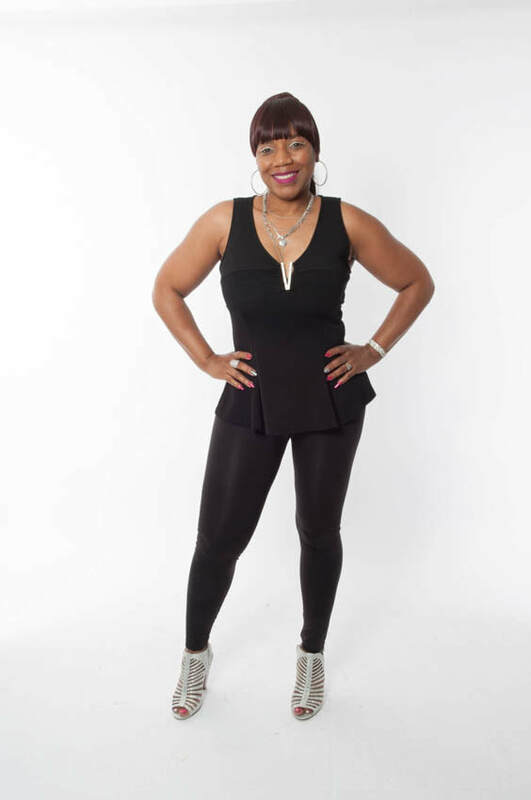 Renea has performed in Washington DC, and Las Vegas with the Legendary William DeVaughn, he is best known for his 70's hit "...diamond in the back, sunroof top, dig'n the scene with the gangsta lean..." song entitled; "Just be Thankful For What You Got". Lending her talent to community events such as “JAA Foundation" with Vivica Fox” , National Park Service “Summer Concert Series”, Bethesda Yacht Club with BET's Jeff Majors, Radio One's "One Love Festival", Clancey's Café (Room In The Inn Shelter), and "The Coffee House" at the Nashville Rescue Mission. She is honored to have received Certificate of Awards for Outstanding Service for Tutorial Program, and Outstanding Volunteer P.G. Department of Family Services. Currently, Renea performs her Debut Single titled "Destiny"! Destiny brings a timely and relevant message of "Hope" at a time when so many have lost hope. She will leave you inspired to pursue YOUR"DESTINY" Regardless of where you find yourself in life! to invite Renea to your next event, click on "INVITE RENEA TO SING" Button Above.